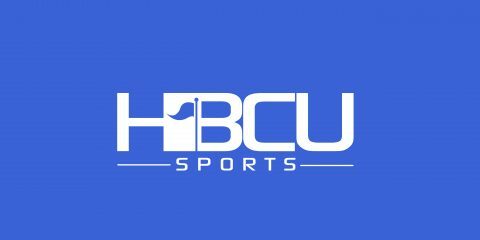 In what is becoming customary here at HBCU Sports, we take a moment to celebrate the very best field shows of 2016. Unlike our list of the top 20 cover songs for 2016, this list – as was the case last year – remained at 10. The process in narrowing down this list to 10 wasn’t simple, but the criteria used to create the list were. We considered overall show themes (if any), music selection, creativity and most importantly crowd appreciation. In other words, if it got “house” it made the list. Below are the top 10 halftime shows of 2016 performed by HBCU bands. Performed on Sept. 4 in Birmingham, Ala. Performed on Oct. 29 in Norfolk, Va. Performed on Oct. 6 in Greensboro, N.C. Performed on Aug. 27 in Charlotte, N.C. Performed on Sept. 10 in Memphis, Tenn. Performed on Nov. 5 in Greensboro, N.C. Performed on Sept. 3 in Murfreesboro, Tenn. Performed on Nov. 19 in Orlando, Fla. Performed on Oct. 29 in Grambling, La. Performed on Nov. 18 in Lorman, Miss. The right band for,#1 is correct.